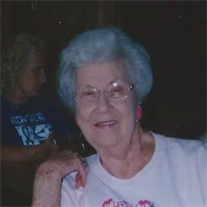 Marla J. Gardner, 84, of Spring Hill, FL passed away July 29, 2016. A native of Galeton, PA she came to the area in 1985 from Indiana. She was of the Methodist faith and retired from a telephone assembly company. Marla was preceded in death by her husband David in 2014. She is survived by several nieces and nephews.